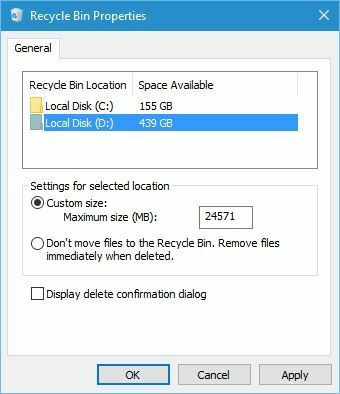 Some Windows 10 users might be surprised when the Recycle Bin does not include recently deleted items. The Recycle Bin is a repository of files deleted with File Explorer, so you would usually expect to see recently erased files there. However, the Recycling Bin doesn’t always include deleted files. Where do Deleted Files go in Windows 10? 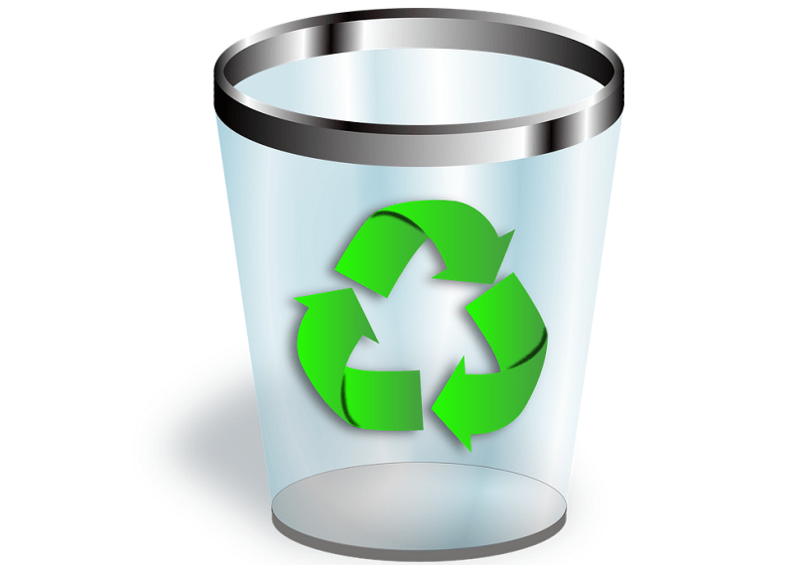 Deleted files usually go into the $Recycle.bin system folder from which you can restore them. The $Recycle.bin folder is in the root C: directory. However, as it’s a hidden folder, you’ll probably need to adjust some File Explorer settings to see $Recycle.bin in your HDD’s root directory as shown in the snapshot below. 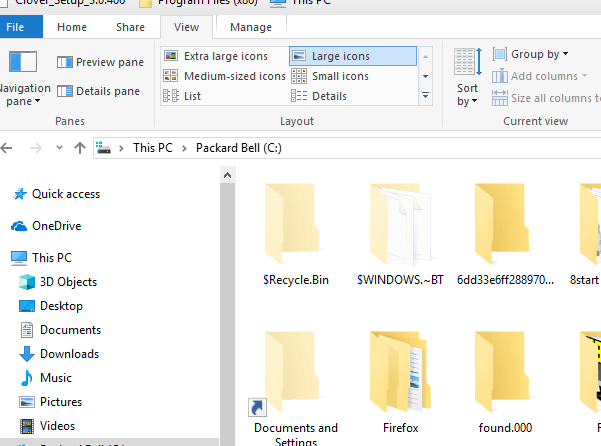 You don’t need to see that folder as there’s a direct shortcut to the Recycle Bin on the Windows 10 desktop. 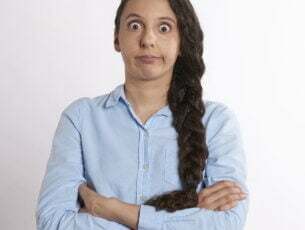 If you can’t find recently deleted files in the Recycle Bin, then they’ve probably been erased. Files in the Recycle Bin aren’t truly deleted, but you can still erase files without them going into the bin first. Users might get a little confused when that happens as they expect files to be in the Recycle Bin. This is how you can ensure all files go to the Recycle Bin and fix a bin that isn’t including deleted filesre. One way you can bypass the Recycle Bin is to press and hold the Shift key when deleting a file. 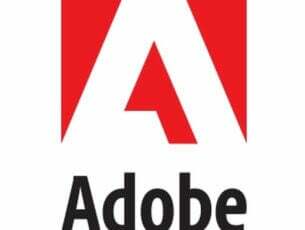 Holding the Shift key will erase the file without it going in the recycling bin first. As such, make sure you’re not pressing the Shift key when deleting a file. Note that USB flash drives don’t include $Recycle.bin folders. You can delete files to the Recycle Bin from alternative HDD partitions, but not directly from a USB drive. So if you’re deleting files from USB storage, that’s probably why you can’t find them in the Recycle Bin. Move the USB stick’s files onto a hard drive folder before deleting them. Also note that the Command Prompt doesn’t utilize the Recycle Bin. As such, all files deleted via the Prompt bypass the recycling bin. So don’t erase files with the Prompt if you might need to retain them in the Recycle Bin. If no deleted items appear in the Recycle Bin, you probably need to deselect the Don’t Move Files to Recycle Bin option. To do that, right-click the Recycle Bin icon on the desktop and select Properties. Then deselect the Don’t Move Files to Recycle Bin setting on the window below. Click the Apply button to confirm the new setting. The Recycle Bin Properties window also includes a Custom size option. That option enables you to adjust the maximum size of files that you can delete to the Recycle Bin. If you delete a file that eclipses that maximum figure, it will not go in the bin. As such, entering a higher number in the Maximum size text box will also ensure that more files go to the Recycle Bin. A Recycle Bin that doesn’t include deleted items might be corrupted. You can reset a Recycle Bin that isn’t working. This is how you can reset a corrupted Recycle Bin. Open the Win + X menu with the Windows key + X hotkey. Select Command Prompt (Admin) on the Win + X menu. 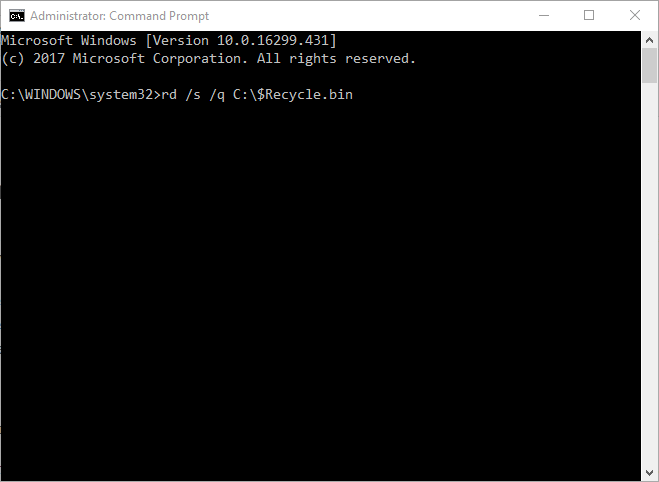 Enter ‘rd /s /q C:$Recycle.bin’ in the Prompt window, and press the Return key. Then close the Command Prompt, and restart Windows 10. So that’s how you can ensure the Recycle Bin includes deleted files. However, remember that you don’t always need the Recycle Bin to restore deleted files. You can still restore some deleted files that aren’t in the recycling bin with data recovery software. 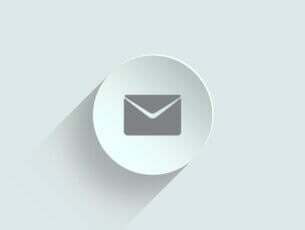 Check out this post that provides further details for recovering deleted files.